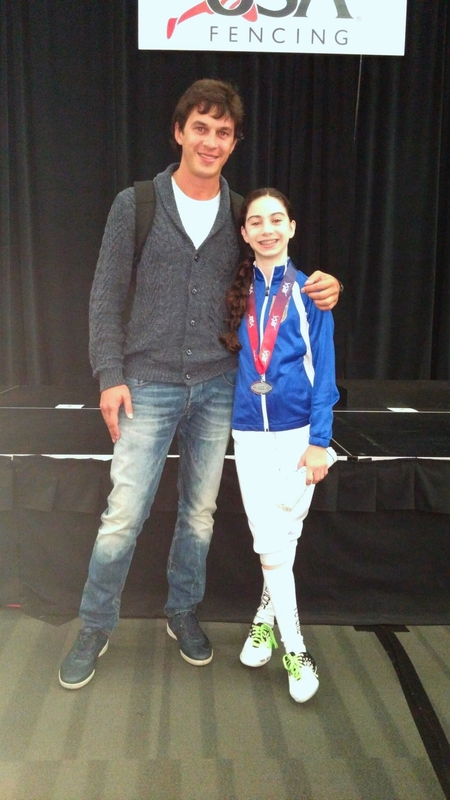 Congratulations to all of our athletes who competed in the 2015 Summer Nationals & July Challenge in San Jose, California. 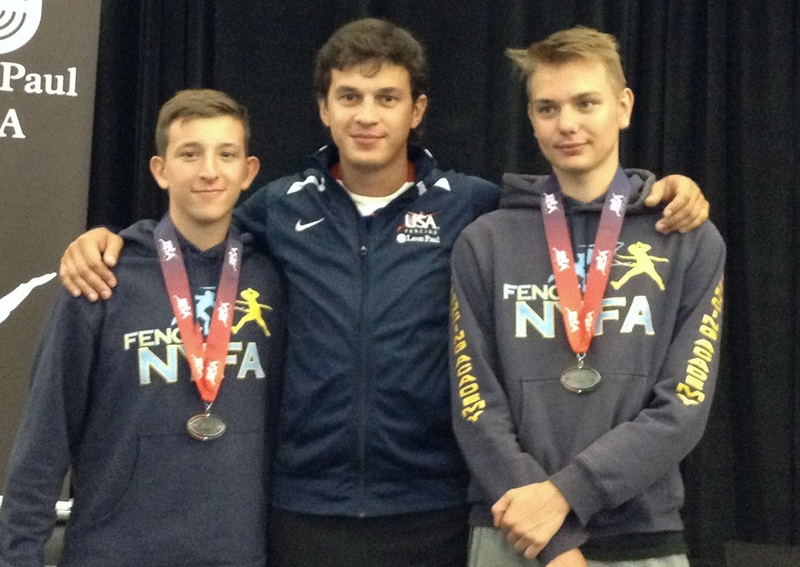 NYFA fencers earned 20 top 32 results, including 5 podium finishes and 2 new ratings! 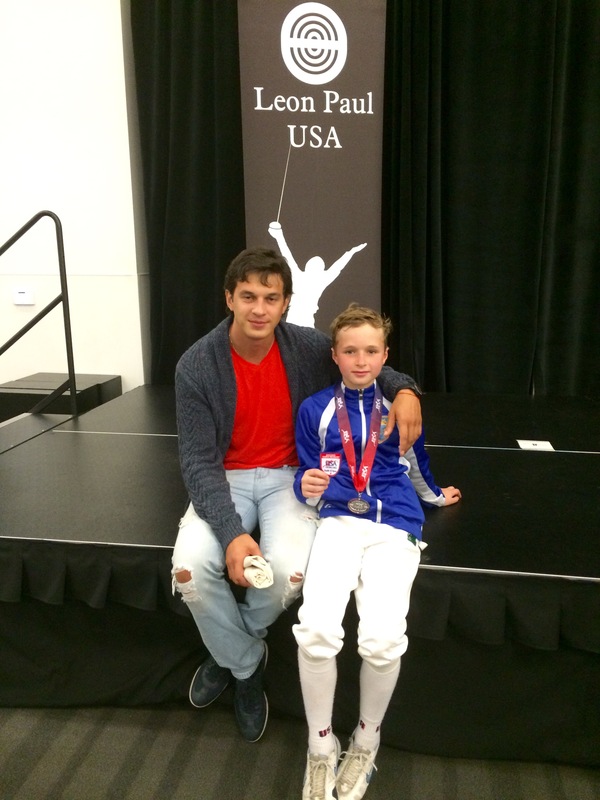 Mark Dolgonos – Silver out of 96 in Y12 and E2015 rating! 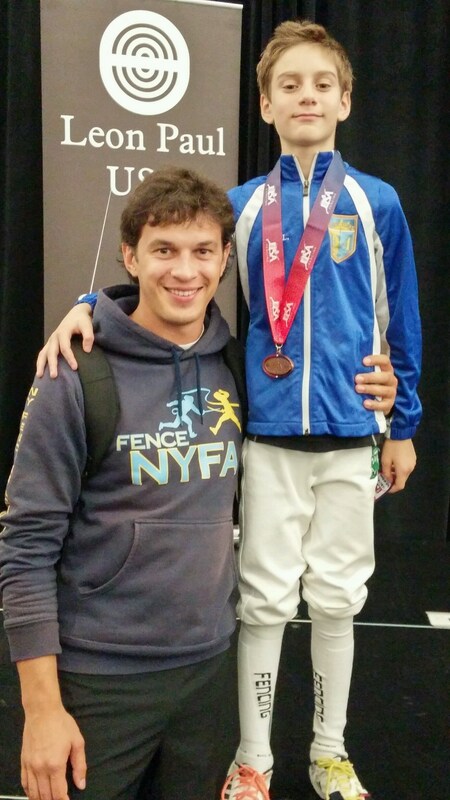 Nathan Vaysberg – 6th out of 161 in Y14 and A2015 rating!